Please register so we have a good idea who is attending the show. 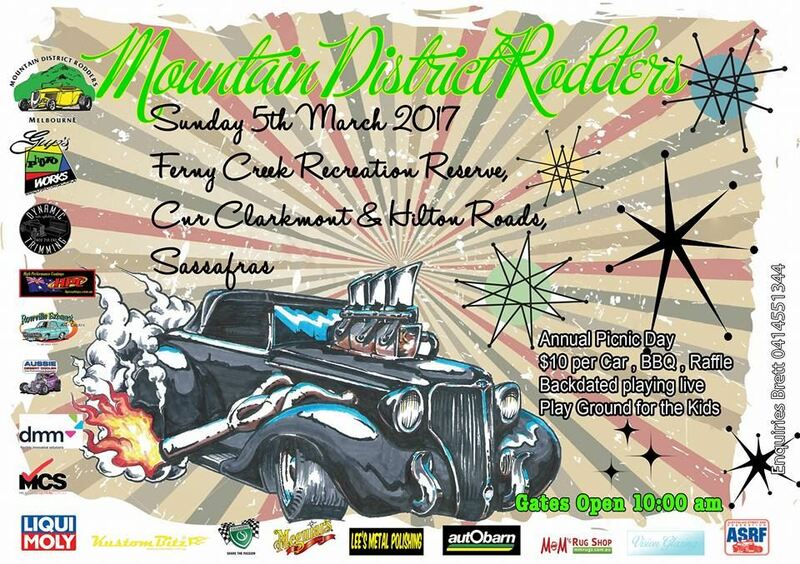 Classic Skylines Australia have a standing invite for the Mountain District Rodders Annual Picnic Day. This event is only open to our members who have Chrome bumper cars.